based on Nashorn, Avatar.js, Jersey, Grizzly, etc. ...are similar than car and carpet are similar. One is essentially a toy, designed for writing small pieces of code, and traditionally used and abused by inexperienced programmers. 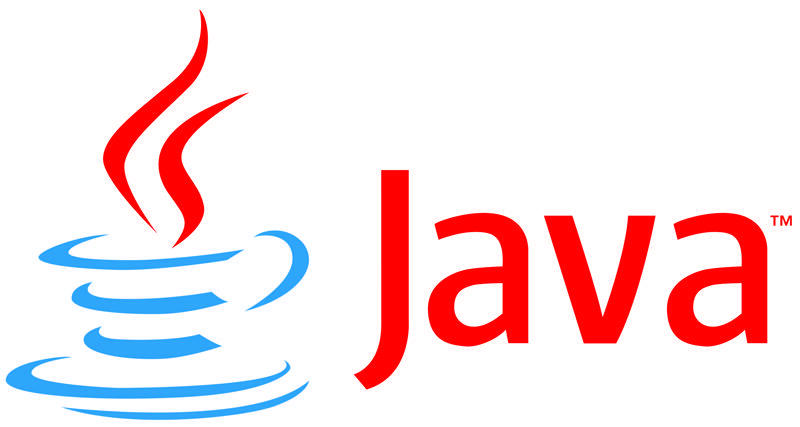 The other is a scripting language for web browsers. 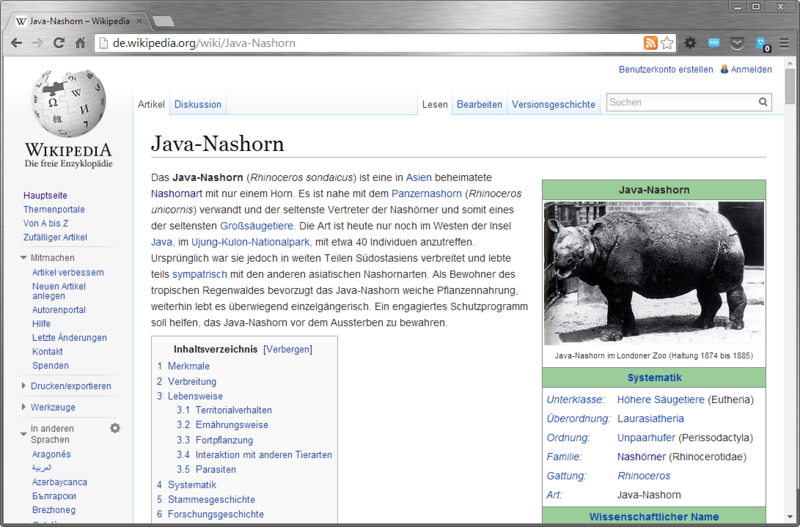 print(result); // Hello Nashorn from Java!